What's all this about a green light to jailbreak? The decision was made by The Librarian of Congress and US Copyright Office to lift restrictions on attempting to fix the devices you own—if the reason is to repair or maintain them. The exception took effect as of October 28. Joe Osborne in TechRadar: "The two bodies have issued new rules that will effectively make it legal for consumers and third parties to circumvent digital rights management (DRM) software or firmware installed in electronics in order to properly repair them. " Until now, said Osborne, protections were in place "for tractor hardware, of all things, but have just been expanded to include a wide variety of consumer electronics." The news is all about DRM, the lock on content and devices. Fundamentally, you now can now fix your stuff without having to worry about DRM rules if your intent is for repair or maintenance. Repair-minded third parties can break rules and circumvent locks. 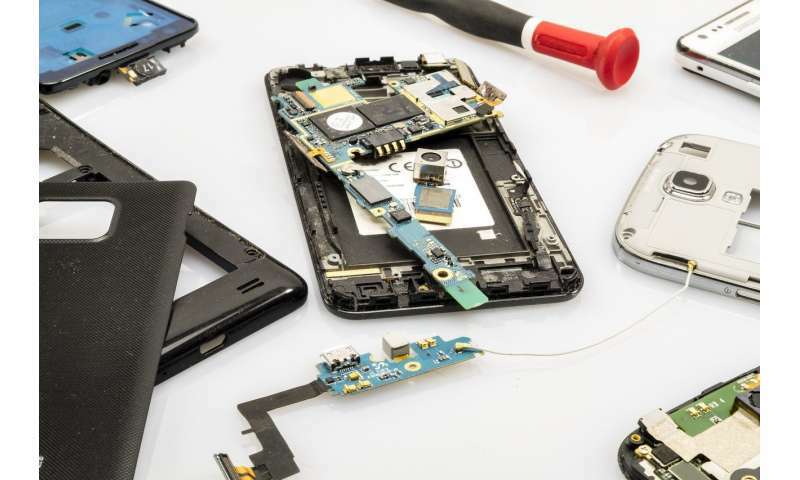 "This is the US government's way of saying that consumers should have the right to repair – get it? – their own electronics without the producers of said products being involved in that process," said Osborne. Corbin Davenport in Android Police provided some of the background of this DRM issue. "The Digital Millennium Copyright Act (DMCA), a law passed in the United States over 20 years ago, criminalizes the production of technology intended to circumvent DRM." Tech watching sites had a field day reporting on this story, calling out its importance at a time when DRM has been criticized by many to be unfair if not farcical. The law had also affected the technology repair industry, said Android Police. Talking about the new exemptions, Chris Mills in Gizmodo said, "it's almost sad that we have to celebrate them." Nonetheless, there was little sadness reflected in the stories about the decision, with sites calling it a victory for right-to-repair advocates, and landmark decision. Jason Koebler in Motherboard: "While this is a huge win on a federal level, this decision does nothing to address the practicalities of what consumers and independent repair professionals face in the real world. 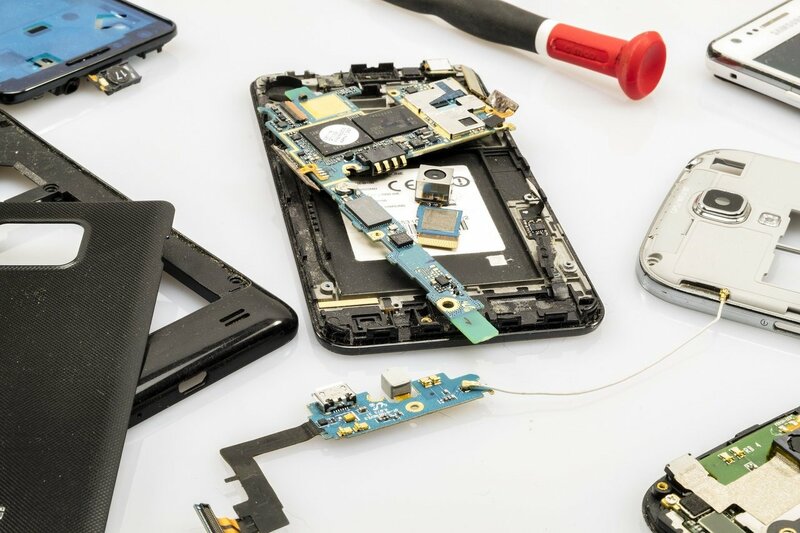 Anti-tampering and repair DRM implemented by manufacturers has gotten increasingly difficult to circumvent, and the decision doesn't make DRM illegal, it just makes it legal for the owner of a device to bypass it for the purposes of repair." That is where comments turned to reminders that there is a still a way to go before right-to-repair advocates can rest. As DRM becomes legal to crack, fears are that companies are to be all the more committed to making it hard to do so. Osborne offered a sobering thought that "these rulings could spur electronics companies to make it even more difficult to get around these software protections as well as to physically make repairs, as there is no legal ruling in the US compelling these companies to make circumventing DRM any easier." He added, "Until these government bodies come down on these companies to make getting around their software easier, this war between electronics consumers and the companies that produce them may only grow harder." Koebler: "The federal government has shown no interest in requiring manufacturers make it easier to break DRM, which is one of the reasons why the right to repair movement is pursuing state-level legislation to force manufacturers to allow it to be circumvented for the purposes of repair." A discussion in Ars Technica By Timothy Lee, who covers tech policy, looked at the 1998 Digital Millennium Copyright Act, "which established a sweeping—perhaps too sweeping—ban on circumventing digital rights management systems." Lee said "The whole thing is a bit of a mess. Congress' goal was to stop illicit sharing of music and movies, not to prevent screen reading of e-books and fast-forwarding through DVDs—and certainly not to prevent tinkering with cars and medical devices." OK, the exemption process helps temper some of the system's worst excesses, he wrote, "but a fundamental rethink of the law's approach would be even better."